Any type of allegation that you have physically harmed someone else is a serious one and should be handled by a knowledgeable criminal defense attorney. 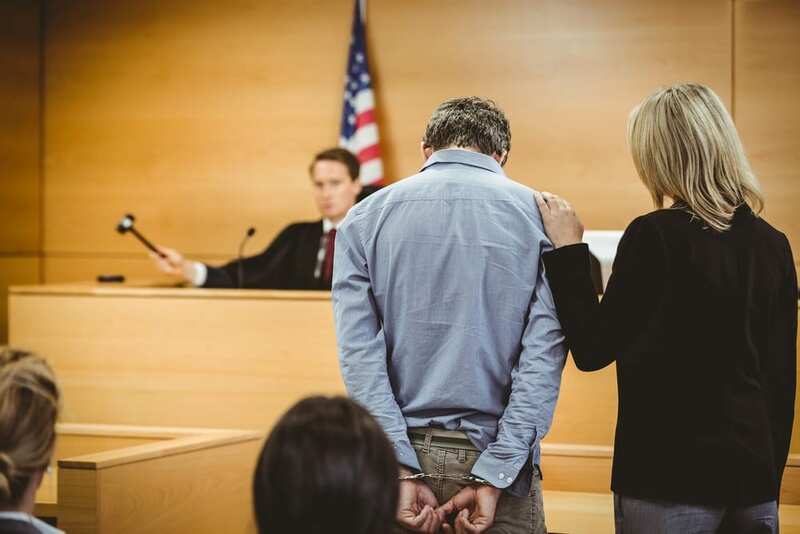 If you have been accused of attempted murder, it becomes even more important for you to identify an experienced criminal defense attorney who can help you to put together a compelling defense. You need to respond as soon as possible after you have been charged in order to avoid the severe consequences of an attempted murder conviction. Prosecution for California attempted murder requires that the prosecutors prove the following elements to convince the jury that you are guilty of attempted murder. First of all, the defendant must have taken at least one direct but an ineffective step towards killing a fetus or another person and the defendant must have intended to kill that fetus or person. An attempted murder charge can be assessed after the offender has only taken the first deliberate step. Even if you ultimately rejected the idea of killing the person or did not go through with any physical attempts to carry out the murder, the direct step when unambiguous and definitive can be associated with depriving the victim of his or her life and can be enough to lead to an attempted murder charge. There are many different defenses associated with attempted murder, including state of insanity, abandonment, illegal search and seizure, false confessions, and self-defense. You need to speak directly with an experienced criminal defense attorney immediately after being accused to figure out which one of these or which combination most directly applies to your individual concerns. Scheduling a consultation with a knowledgeable criminal defense attorney is essential in protecting you. With your life and your freedom on the line, even an attempted murder charge can be serious. This is especially true if you’re being hit with multiple other charges at the same time. Prosecutors might use this method in order to increase their chances of getting you behind bars for at least one of the crimes.